The Institute of Internal Auditors (IIA) is an international professional association in Altamonte Springs, FL, USA. 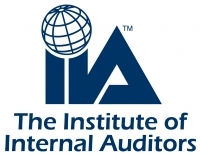 The IIA is the internal audit profession's global voice, recognized authority, acknowledged leader, chief advocate, and principal educator. Members work in internal auditing, risk management, governance, internal control, information technology audit, education, and security. From access to leading standards and guidance to member exclusive pricing on IIA products and services, membership at The IIA means MORE! Become a member of The IIA and start getting MORE today. Visit our website www.theiia.org and click on the Join The IIA link in the top right corner. Maunda is the Director of Membership Engagement at The Institute of Internal Auditors where she responsible for promoting the internal audit profession through colleges and universities. 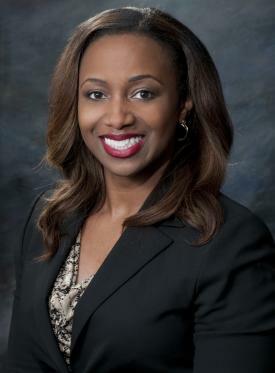 She works to encourage colleges and universities to incorporate internal audit and similar courses into their curricula and spread awareness of a career in internal auditing to students. Currently, 43 universities worldwide have had their internal auditing curricula approved by The IIA as Internal Auditing Education Partnership (IAEP) programs. The courses comprising the IAEP program are most often a concentration within an accounting degree. Support for these programs is through the Internal Auditing Academic Advancement Fund (IAAAF) where Maunda serves as the Secretary/Treasurer of the IAAAF Board.